The E-Type is a legendary sports car from Jaguar. It was the car that solidified Jaguar as a sports car manufacturer in the 1960's. 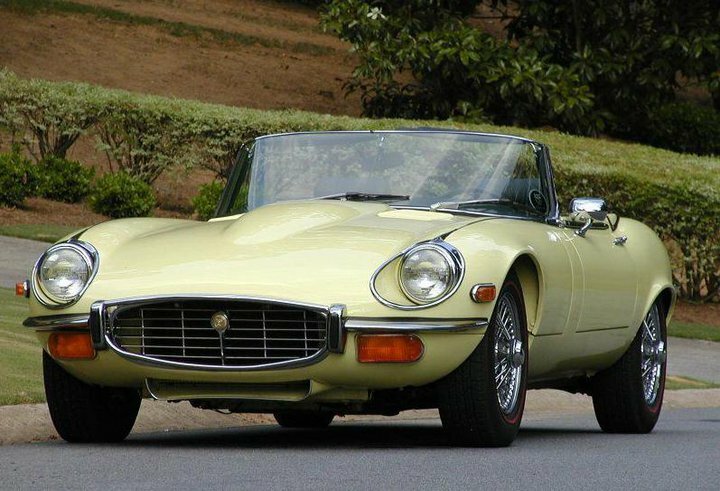 The E-Type was produced from 1961 to 1975 and could come as a two seater coupe, roadster and 2+2. It has been named the most beautiful car by The Daily Telegraph and by Enzo Ferrari. 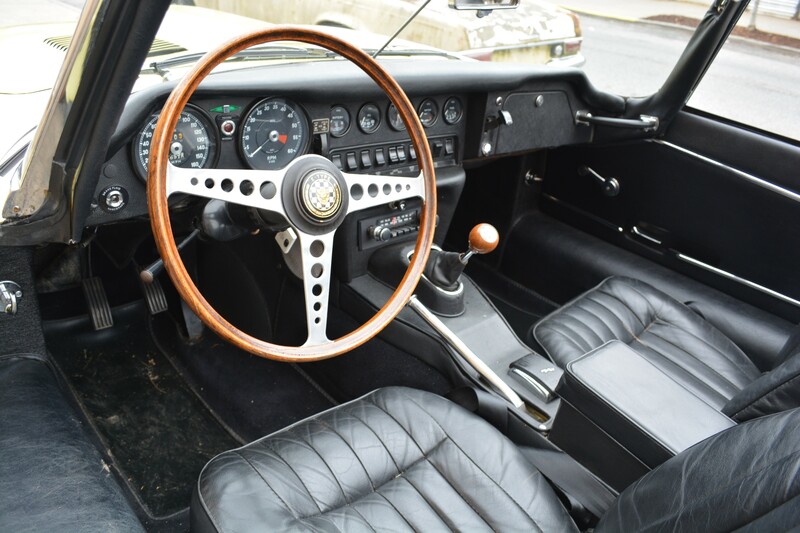 Because the E-Type was in production for more than a decade, many changes were made to the car. The changes referred to the "Series." 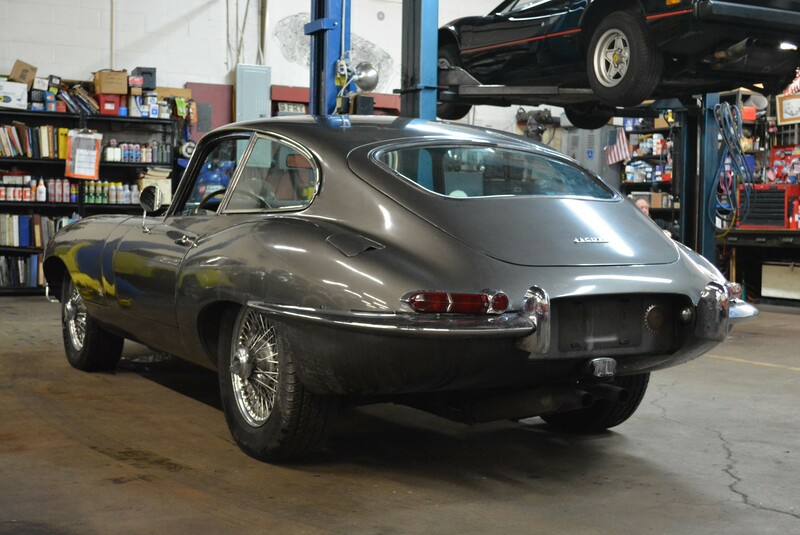 We are always looking for classic E-Types to buy. 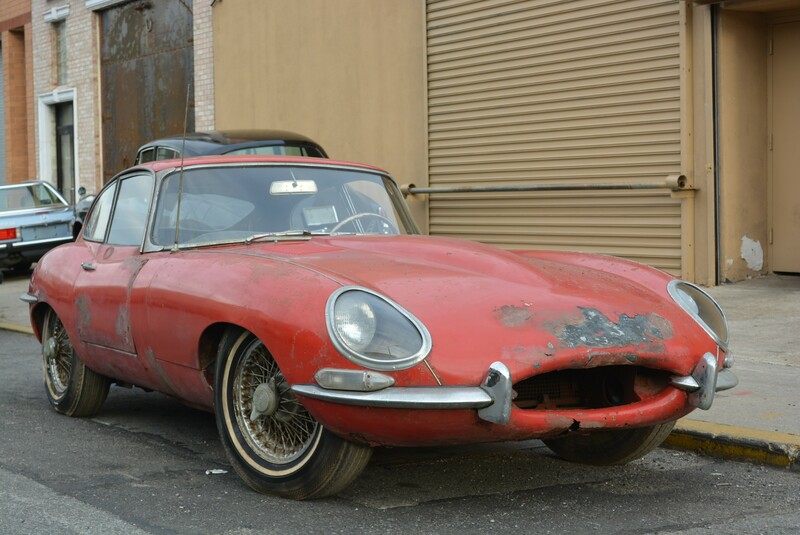 If you have a E-Type for sale we can help you determine its value. 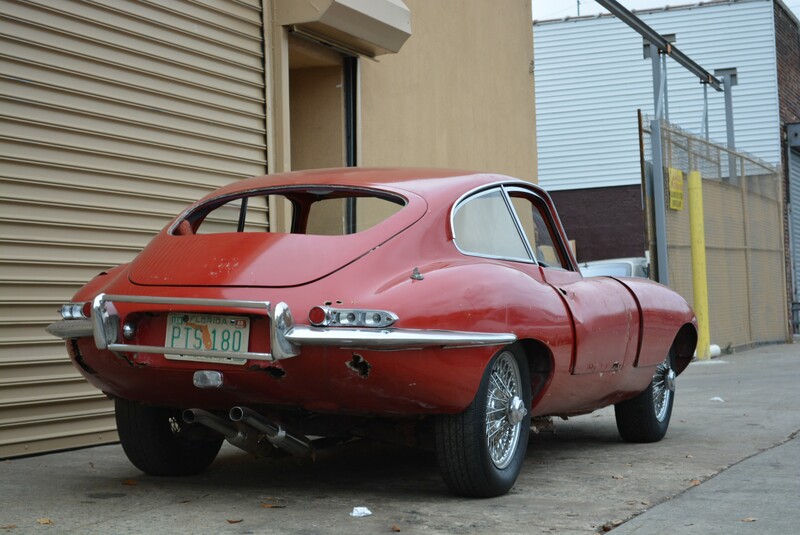 If you know someone who has an older or classic E-Type for sale, let us know! We pay finders fees! Whether it has been sitting in a barn or a field for a long time, or it's a garage queen, we buy in any condition. Location is never an issue. We buy cars from all over the United States! Peter Kumar has over 27 years of experience. Please give us a call if you are considering selling your classic E-Type.